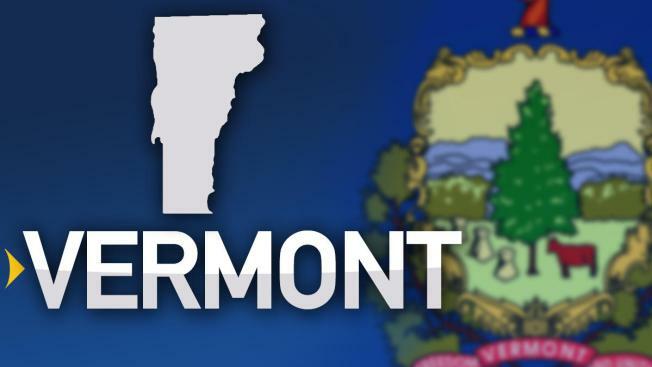 Vermont's incumbent treasurer, secretary of state and attorney general are all heading to additional two-year terms. Democratic Treasurer Beth Pearce won almost 75 percent of the vote, ahead of Progressive Don Schramm and Liberty Union candidate Murray Ngoima. Secretary of State Jim Condos, also a Democratic, won about 75 percent ahead of Progressive Ben Eastwood and Mary Alice Herbert. And Attorney General William Sorrell beat Republican Shane McCormack and Liberty Union candidate Rosemarie Jackowski.